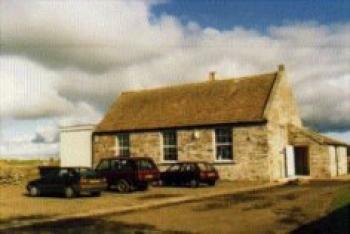 Spittal Village Hall started its life as a school opened in 1878. In the early 1900's it had around 80 pupils being looked after by 3 teachers. By 1971, like many rural schools, the pupil numbers had dropped until the school was no longer viable and it closed when the head teacher retired. In 1975 Mark Murray Threipland handed the building and grounds over to a trust for the benefit of the community. A management committee was formed and a small extension added to provide a stage and committee room. Many years and a few committees later the Hall is still running successfully, with Monthly bingo's going on for 9 months of the year and the S.W.R.I. using it in the winter months. Other functions including car boot sales are occasionally held and the Hall is always available for hire.